The name "Subaru" always synonymous with Boxer engine which has the advantage of a low center of gravity and a major part of the balance weights. In other words Boxer engine also contributes to the greater control on the car. Currently only used Boxer engine and developed by the two automakers that Subaru and Porsche, I wonder if the engine thanks to the Subaru was also recognized as one of the cars that offer high performance. Therefore, no wonder if Boxer engine also remains an option in the latest species Subaru All New WRX and WRX STI. The new sedan is the latest generation WRX is getting a good improvement in the design and mechanical heart. To find out how far perfected, we get a chance to try it in the Philippines, as the country's number one contributor to Subaru sales in Southeast Asia. From the exterior, the WRX STI is characterized by large rear wing that makes this car has a sporty impression that thick. As a hallmark of the STI, the car is also fitted with air holes in the hood, which is coupled with the grille design, new front bumper and the lights make it look dynamic. At the rear, the bumper with diffuser dark accents reinforced by the presence of four exhaust holes for a sporty look. Entry into the cabin immediately greeted with a bucket seat models made ​​from black fabric accented with contrasting red stitching. The steering wheel has a flat-bottom design, equipped with audio and cruise control buttons. The leather-clad steering wheel is very comfortable to grip. 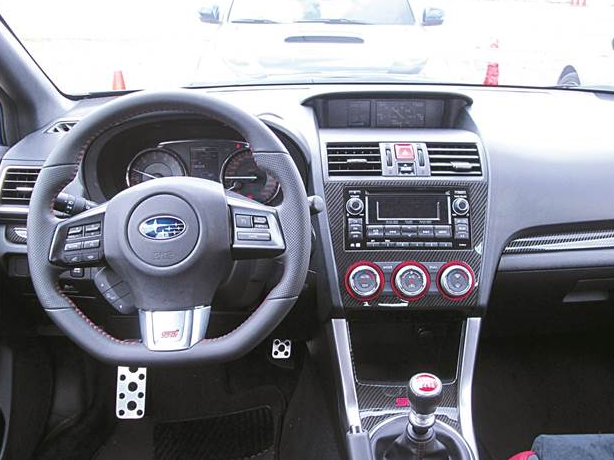 Overall, the look of the dashboard and instrument panel WRX STI simple, informative and buttons are easy to operate. 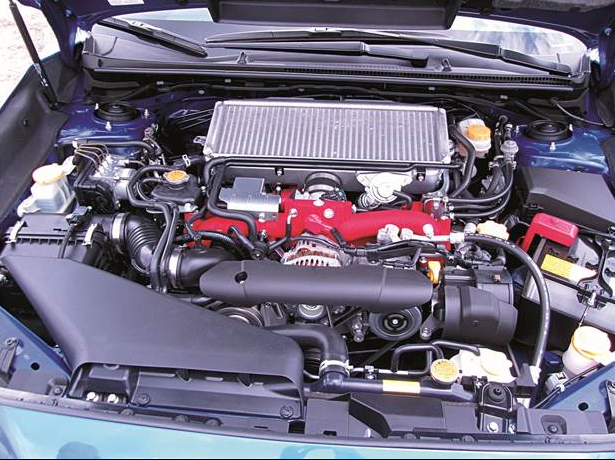 All New WRX Subaru Boxer engine carries 1,988 cc 4-cylinder with a turbocharger, while the WRX STI is equipped with 4-cylinder Boxer engine 2457 cc turbocharged. 2.0-liter WRX engine deliver peak power to 268 hp, while the 2.5-liter engine WRX STI can give off power to 300 hp. 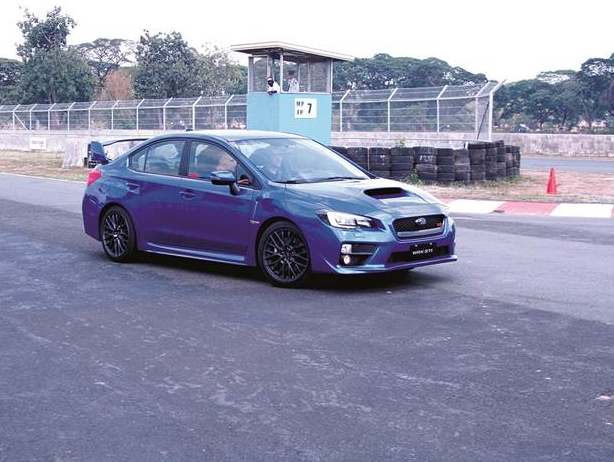 On this occasion, we concentrate more on the WRX STI testing in Clark Circuit track Speed ​​Way, Philippines. Combined with a 6-speed manual transmission with short throw shifting, four-wheel drive car is a spontaneous response acceleration so the clutch is released and the accelerator pedal in the stampede runs. Claim Subaru, WRX STI can accelerate from 0-100 kph in 5.2 seconds and a maximum speed of 255 kph can be achieved. However, due to the limited length of the circuit, in a straight line after the start, only the speedometer needle had passed 140 kph before I reduced the pace and swing to the left at the first corner. Undeniably, control of the WRX STI at the corner was superb. Balance the weight of construction Boxer engine, drive system All Wheel Drive Subaru and Limited Slip Differential (LSD), electronically controlled donate greatness that control. 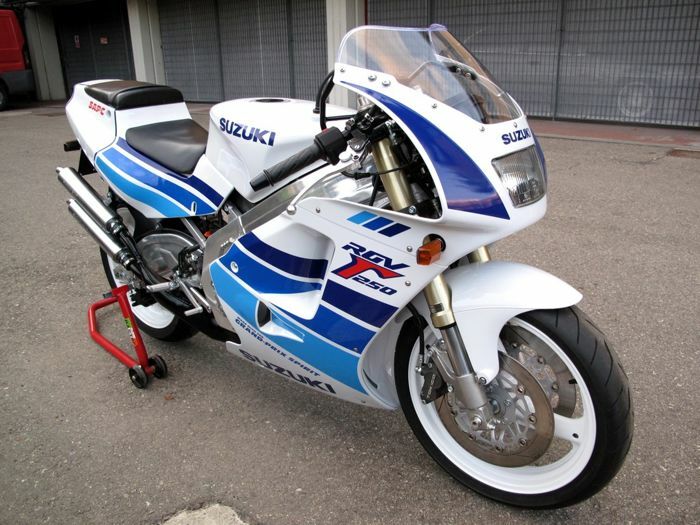 There is no understeer or oversteer symptoms that I felt throughout the ride on the track circuit. Especially for LSD, there are features Difefrential Driver's Control Centre (DCCD), which provide flexibility for the driver to adjust the distribution of the flow of torque to the front and rear wheels according to the characteristics of the track and driving style. One thing that is unfortunate is that the test time is very limited. Not all features are available, both for comfort and driving we can explore more. 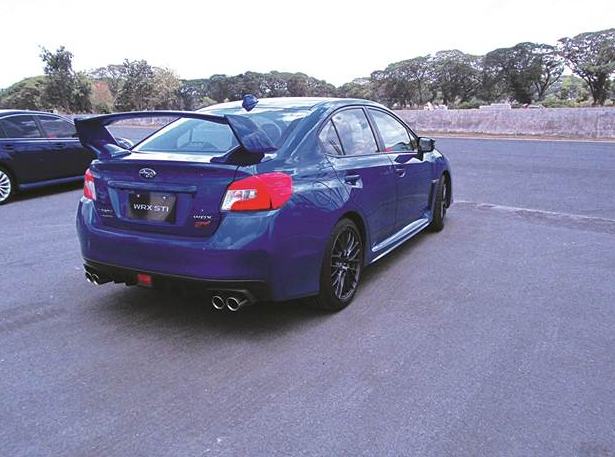 But in general, the Subaru WRX STI gives the first impression is very tempting adrenaline for a four-door sedan.